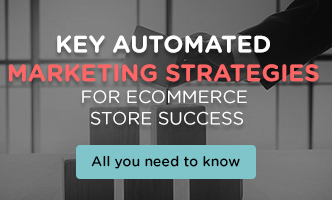 Ecommerce is more competitive than ever. 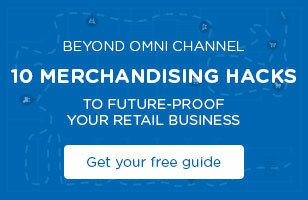 Can your merchandising keep up? 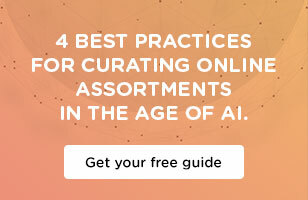 Learn how to curate winning assortments in this free guide. While today's retail disruption is intimidating, these proven omnichannel practices remain within merchandisers’ control. 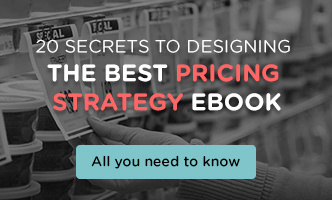 Download this ebook and take your pricing strategy to the next level. 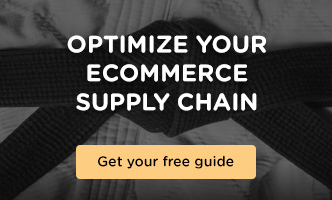 Your eCommerce business may be thriving, but what if you're concerned that your supply chain isn't performing as well as it must to top the competition? Marketing your products to the right audience at the right time is imperative to achieve higher sales and profits, for any brand or retailer. 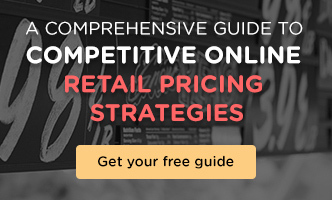 Pricing has been, and will continue to be a core capability for brands and retailers.